Working almost exclusively with yachts in major ports such as Monaco, Antibes, Genova and La Ciotat, we have identified the most common stains and problems that you’re likely to encounter during the summer charter season. In the article you’ll find tips on how to remove stubborn stains, how to avoid accidents and spillages and what carpets to source if you need a resilient and stain proof fitting. Blot up as much of the coffee as you can. mix one tablespoon of liquid dish soap, one tablespoon of white vinegarand two cups of warm water. Apply to a clean cloth and sponge the mixture. Blot frequently with a dry cloth until the stain disappears. Finally, sponge with cold water and blot dry. you may need to use an enzymatic carpet cleaner to break down the protein in the stain. Try using a pet carpet stain remover. These are the usually the best at breaking downprotein-based stains and will prevent unpleasant odors from in the carpet. Be sure to rinse the carpet and blot it dry before moving on to any other stain removal methods. This product is idea for eliminating tough stains and removing odours. It’s formulated to remove heavy soil and unsightly spills, also ideal for pet stain accidents. The longer the carpet fiber, the more difficult the stain removal can be. For longer carpet fibers, be sure to blot completely and watch the amount of liquid you put into the carpet closely. Use a fan that can help to fully dry the carpet. For carpets with wool, wool blend or other natural fibers, ammonia and some stain removers can actually take out the color or damage the fibers. 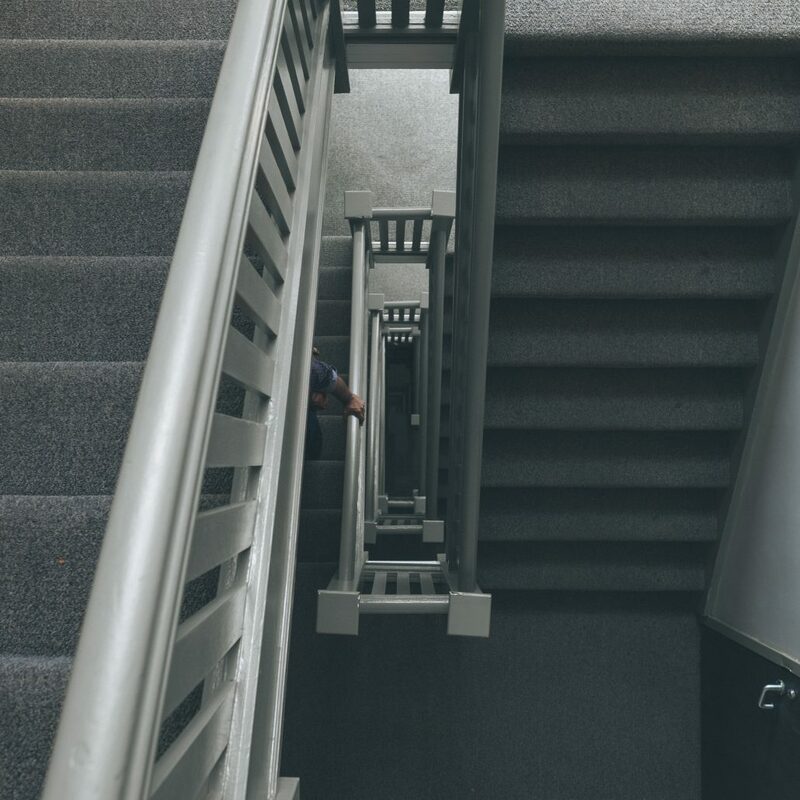 Check the carpet manufacturer’s recommendations and/or test any treatments in hidden areas before applying them to the stained area. Spray it onto the affected area, and let it sit for a 10mins. Allow it to soak into the area you’re working on. Dab it very lightly with a white towel until the stain is gone. Rinse carpet with water and dab dry. If the above did not work, you can try good old dish soap. You will want to make sure you are using a dish soap with a good de-greasing agent in it. rub the soap into whatever object you are working on at that time, and give it a good washing. If you are working on your carpet, you can soak the area with soapy warm water, and work on it that way. Remove any excess oil with a blunt knife. 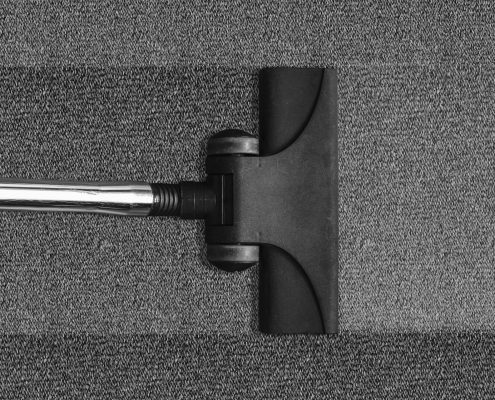 Don’t press too hard, avoid damaging the carpet pile. Put on baking soda onto the oil stain. You can also use corn starch if baking soda isn’t available. Leave for 15 minutes and then hoover the carpet. Apply a 3 drops of a dry-cleaning solvent on a cloth (We recommend Janie Dry Spot Cleaner from Caravelle) and then place the cloth to the motor oil stain. 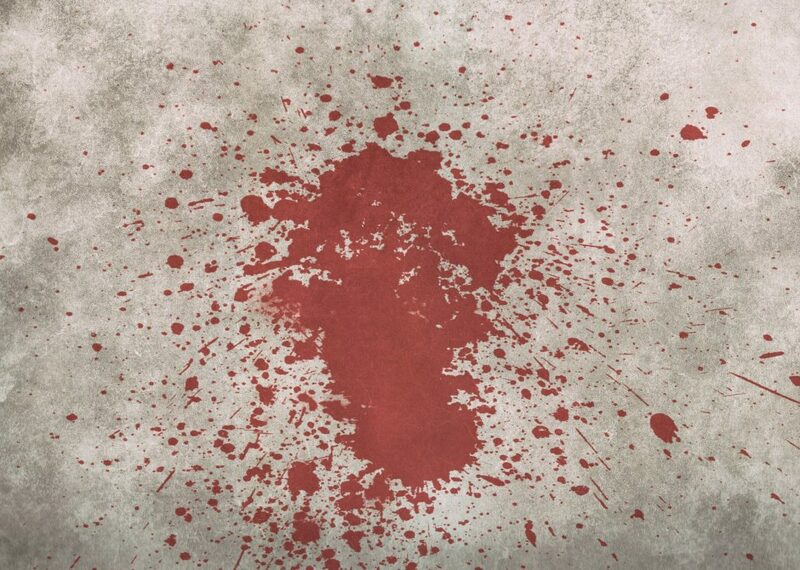 Blot the stain with a clean cloth. If the oil stain is still visible, mix 400ml of warm water with one tablespoon of white vinegar and one tablespoon of liquid hand dishwashing detergent. Apply this mixture onto a sponge, and work the solution into any remaining oil stain residue. Rinse the area with cold water and leave to dry. One option to ensure that your yacht carpet will alway look in perfect condition is to install bleach cleanable carpet. Any potential hard to remove stain will be able to be lifted easily by applying an amount of bleach to the carpet. 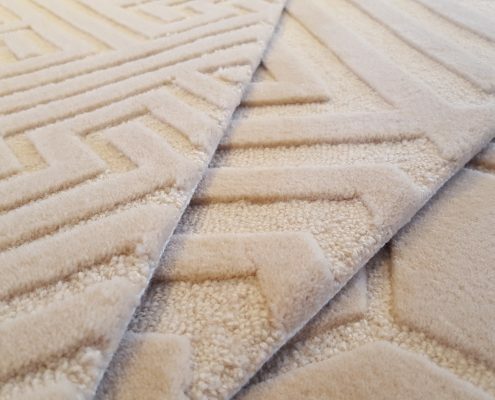 If carpet is made from synthetic Polypropylene fibres, the manufacturing process allows the carpets to be bleached, without removing the original colour. Our Crew/Chalet carpet ranges are bleach cleanable, perfect for high traffic areas areas that need to be hard wearing. How to clean synthetic, bleach cleanable carpet with bleach. Make sure you’re wearing gloves and a mask before starting to use the bleach. Add 10ml of bleach to 1l of water. If possible, place mixture into a spray bottle and apply evenly over stained area. Rinse with water and leave to dry. 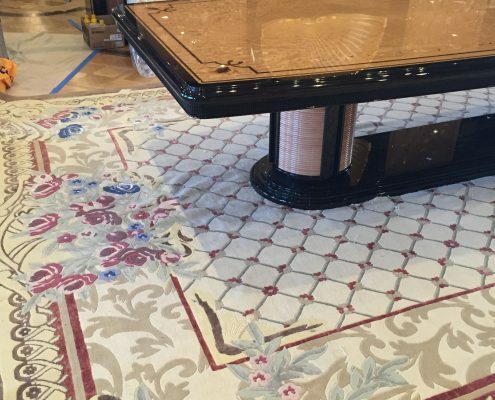 The most simple way of avoiding any spillages or mishaps is to make sure any delicate or expensive carpets are covered while guests and owners are not on board. Remember to put out your covers at any opportunity. If you don’t currently have covers on your yacht. 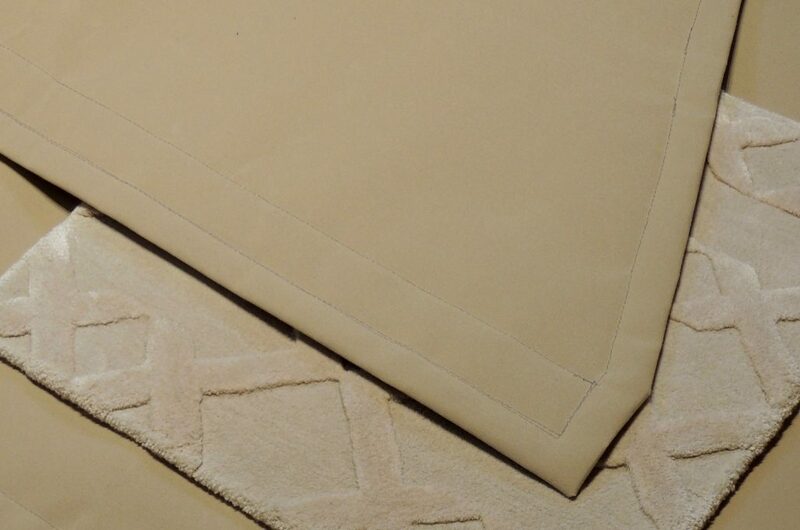 contact us for more information about our tailored, non-slip canvas protection for carpets. With a white cloth, attempt to blot as much of the red wine as you can. The more you can soak up, the less you’ll have to remove. After blotting, pour cold water directly onto the wine stain. Doing this helps dilute what remains of the stain, making blotting easier. Continue blotting until no more of the stain will come out. Now prepare a baking soda paste by mixing a three to one ratio of water to baking soda and applying it to the affected area. Once the paste is dry, vacuum the stain. Again, we recommend the Dr. Beckmann stain remover product advised for coffee stains. Add some salt to water and mix it into a paste. The salt paste should have a thick consistency . Let the salt paste sit on the stain for at least 1 hour, or if possible overnight. You should see the blood stain soaking into the salt paste over time. Blot at the stain with a rag. Keep at it without rubbing or pressing until the entire stain lifts out from the carpet. Remove the salt residue from the carpet. Let the area dry and vacuum up the dry salt.